Dressage is a challenging sport. 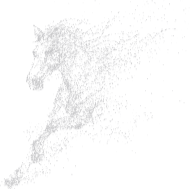 While an elite dressage rider may make riding look effortless, you can be rest assured they too have been through struggles to get to there. But they persisted through the feelings of incompetence to master their dressage skills and sail through a test. It’s all part of the four stages of learning. The thoughts “I’m not good enough” and “I’m never going to learn this” are natural as you develop any new skill. It’s just that we put so much pressure on ourselves to perfect something immediately without understanding how our mind works. Psychologist Noel Burch developed the model “Four Stages of Competence” in the 1970s. Understanding how we all learn will help you advance to the next stage in your riding embracing incompetence along the way. Everyone starts here, regardless of what they’re learning. Yes, even those dressage riders you idolise! It’s the blissful stage where you’re ignorant and aren’t aware of any inabilities you have. 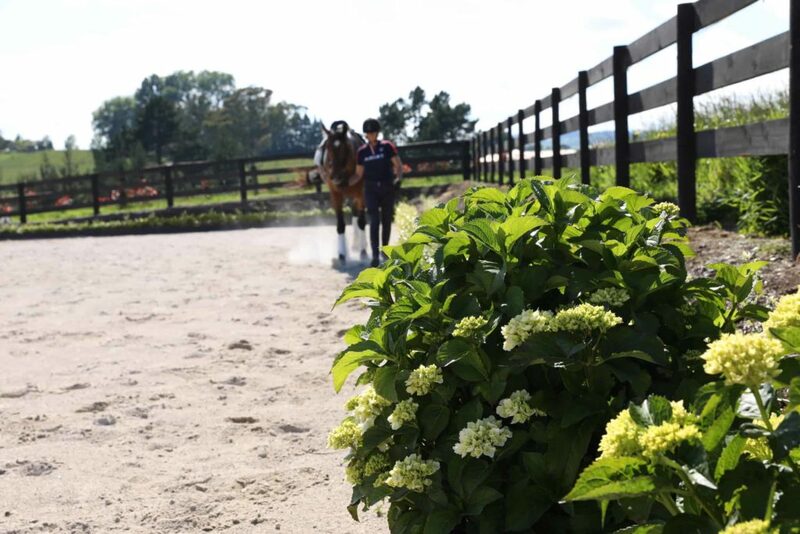 You were most likely in stage one when you jumped on your horse for the first few times when you thought holding the reins, sitting upright and encouraging your horse to move forward was all there was to riding. Reality hits in stage to as you realise there’s more to dressage riding. You start to judge your ability and even though you know what you should be doing, you simply can’t do it. This is where the real learning starts to happen, yet it’s one of the most frustrating stages in the process. You know you’re in this stage when you hear your trainer repeat the same things over and over. “Use your inside leg”, “Keep your hands steady”, “Correct your seat”. You may have heard it over a 100 times, but no matter how hard you try to focus, it’s just not sinking in. When you enter stage 3 you know how to perform a skill, but it takes a great deal of focus to pull it off. It doesn’t come naturally and it’s remains difficult to perform. Your trainer still may need to remind you to use your inside leg and will be correcting your efforts as you practice. 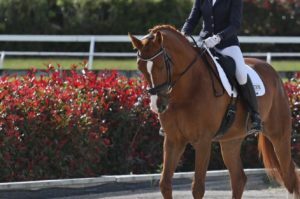 This is the stage where you’ll find spending a lot of time developing the skills necessary to improve your dressage riding. It’s the perfect stage to identify how you learn so that you can customise your training to suit. 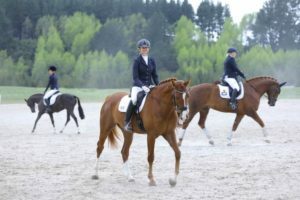 For example, a rider who’s a visual learner is more likely to perfect the technique through watching other riders, videos or pictures. The moment when your skill becomes second nature is when you’ve arrived in stage 4 of the learning process. You don’t need to concentrate on keeping your hands steady or holding a supple seat. It just becomes a natural part of your dressage riding. It’s your ‘ah-ha’ moment! Not only will you be able to perform your skill effortlessly, you’ll be able to teach it to another rider too. When you arrive at this stage, it will be hard to wipe the smile off your face. But, it’s important to remember to continue practicing to maintain your skill level. Take a break and you’ll likely regress back to conscious competence. It’s also important not to become too complacent when you reach stage 4. Revisit other skills and continually challenge yourself to keep improving your performance. So, while you may be struggling to perfect a certain riding skill, instead of judging yourself each time you get off your horse, embrace the incompetence. It’s all part of being a student! Laugh it off, enjoy learning and continually practice.